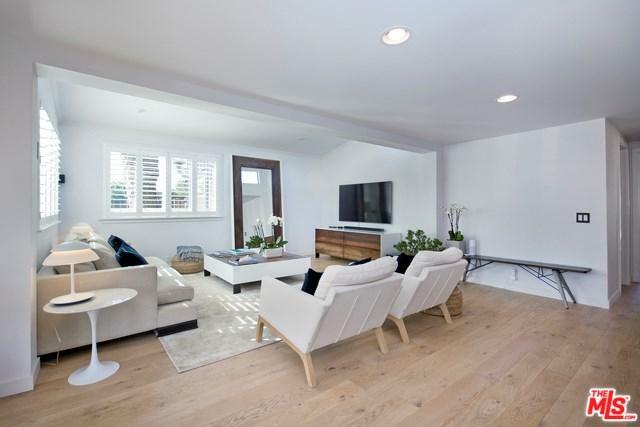 Beautifully remodeled, 3 bedroom , 3 bth, 1700sqft home in the upper section of Paradise Cove. 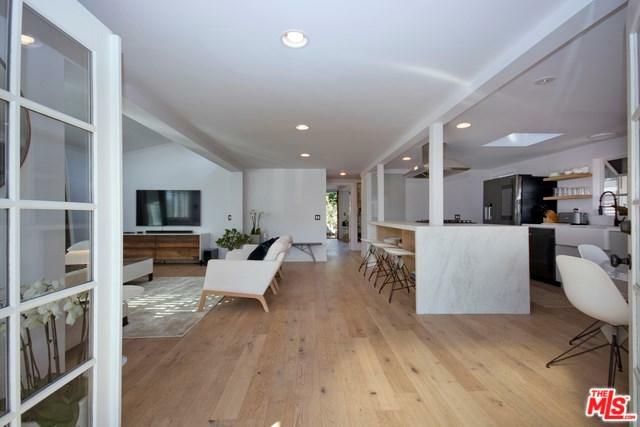 Very light and bright throughout, open floor plan, Hardwood floors, with high ceilings. 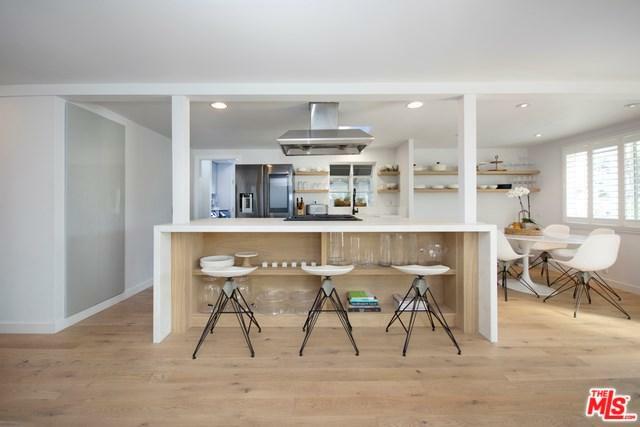 The kitchen features, high end appliances, center island, custom floating shelves and a dining area. Big bedrooms with French doors that lead to a back wrap around deck. Tile bathrooms, separate laundry area, outside shower, custom built in storage in driveway and golf cart parking. Sunny, front entrance and deck. Close to beach trail and park. Absolutely Stunning. A Must See. Listing provided courtesy of Quint Carter of Pritchett-Rapf & Assoc.